« My Book is Published! Happy 30th Anniversary to the two of you. Regards !!! I appreciate it, Michael. Have a great day! Shelley – All twelve are golden rules of marriage. Brava! Hear, Hear! Well done! 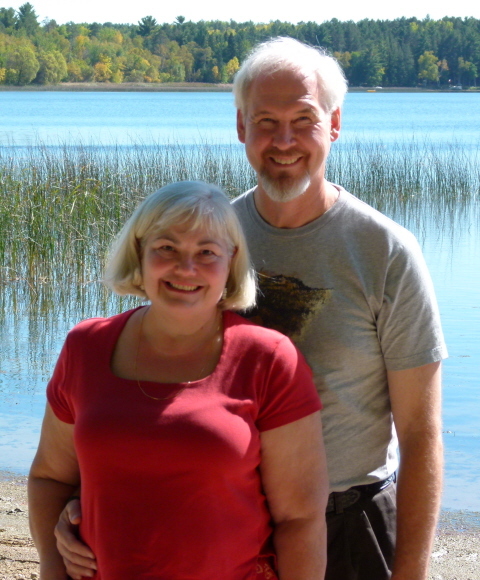 Your list gives credence to my marriage too – going on 36 years and only getting better. Thank, Diane. All the best to you, too! This is great advice! I hope you have many, many more happy years together. Thanks, Angela. I wish I could say I was better at doing everything on that list, but I am still striving! Great list. I like #10. Thanks, Scott. I like your suggestion. Mutual respect is key! Thanks! I enjoyed your site too — all the best to you. Thanks, Maria! A huge part of success (in my opinion) is finding the right person — somebody to share your adventures. I wish you much happiness.